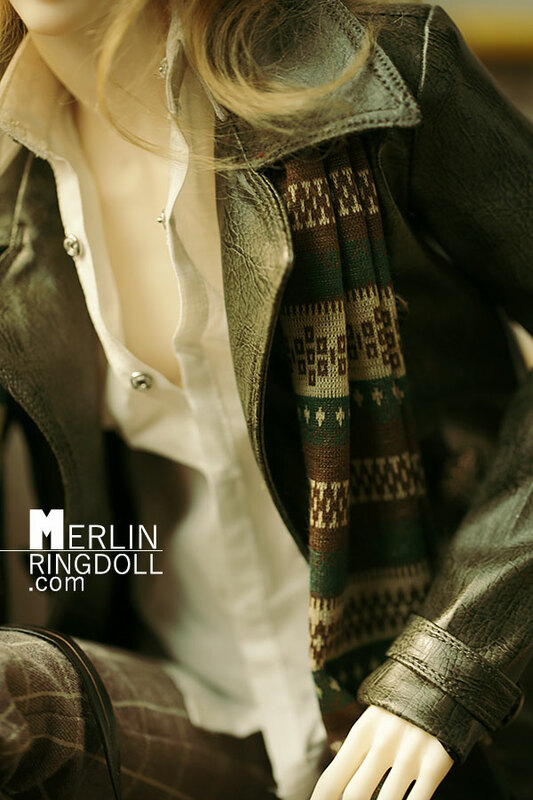 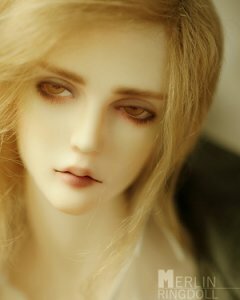 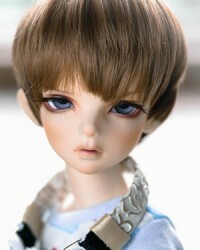 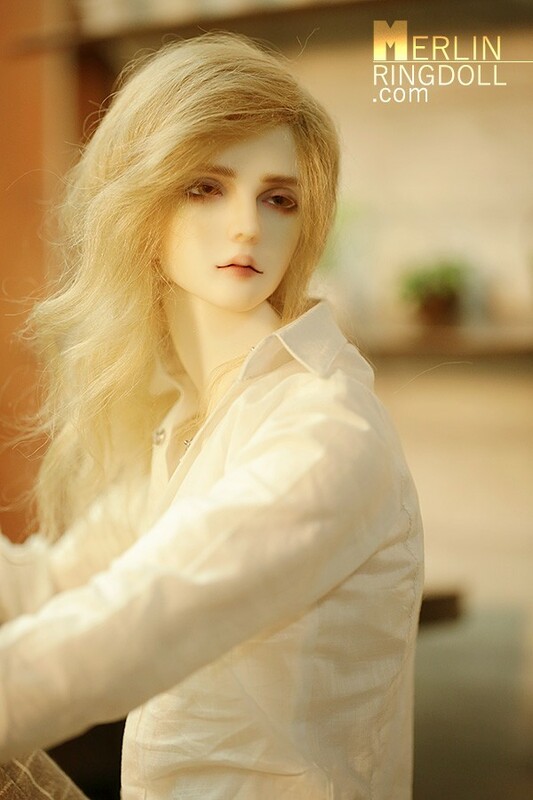 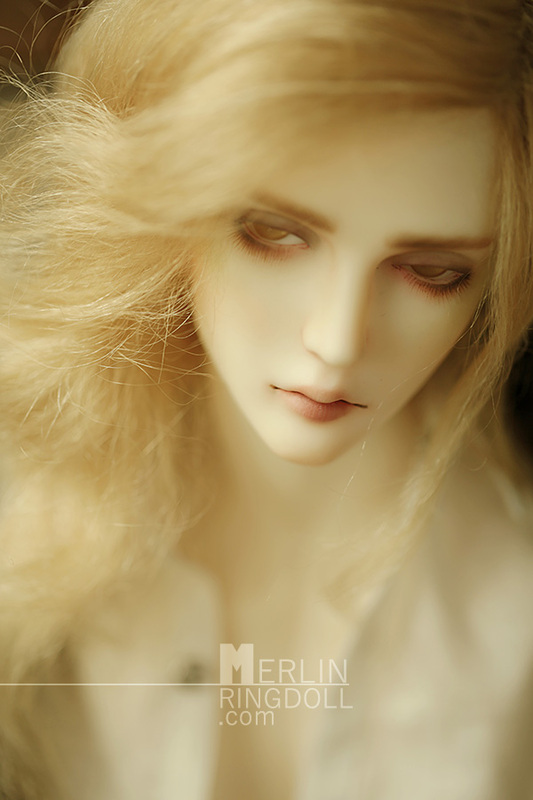 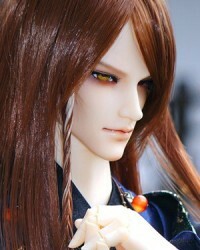 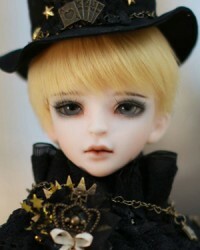 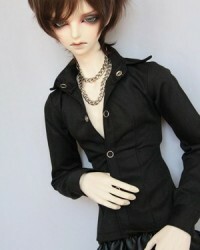 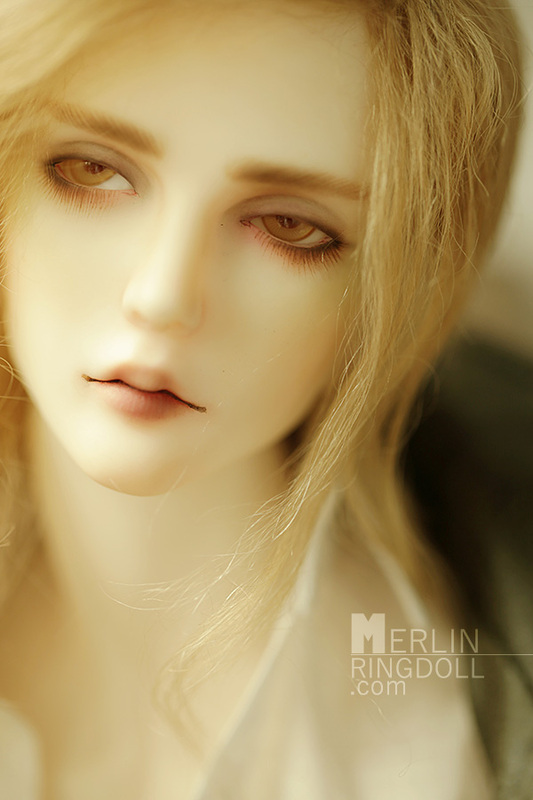 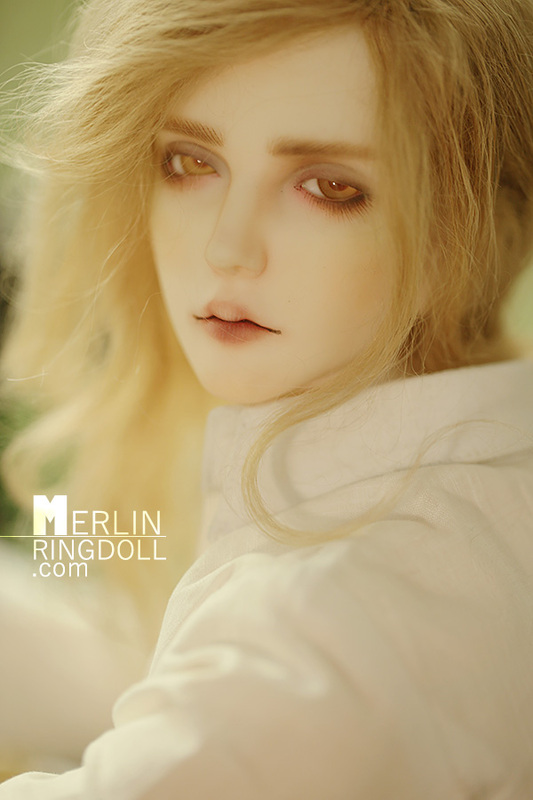 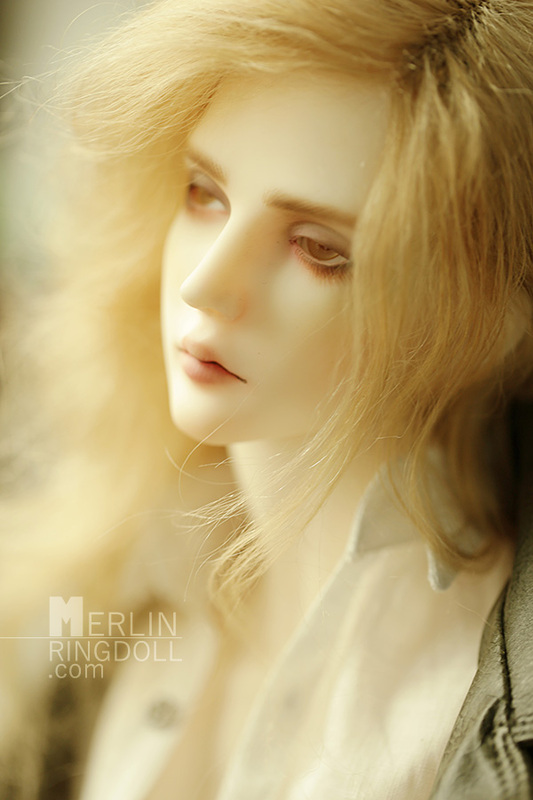 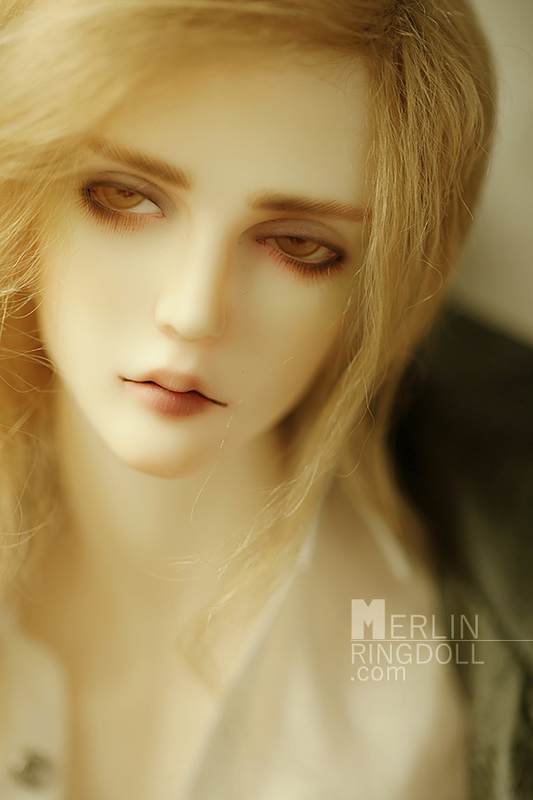 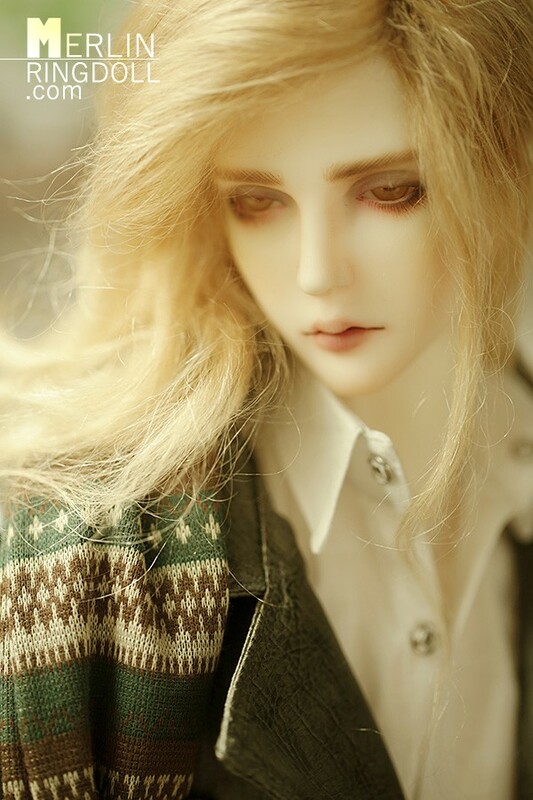 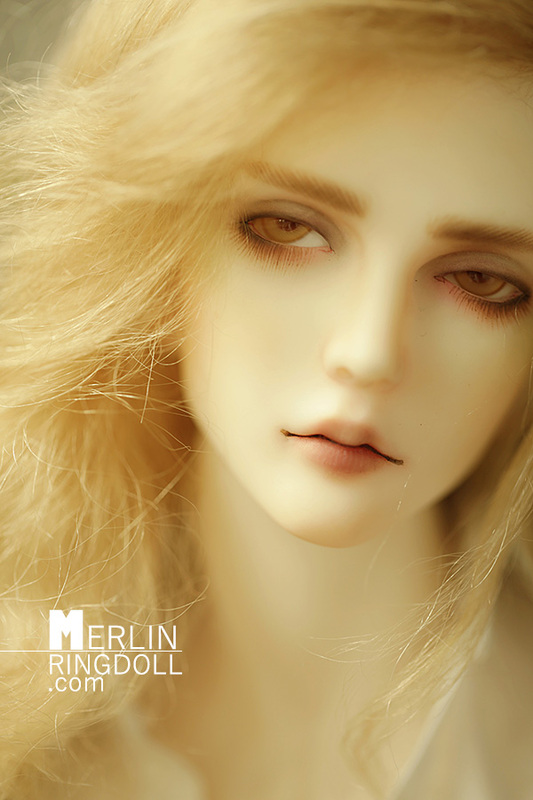 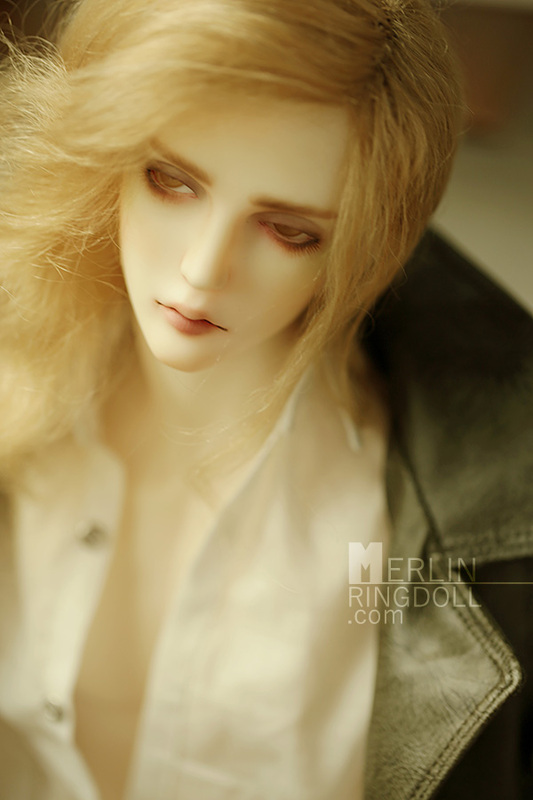 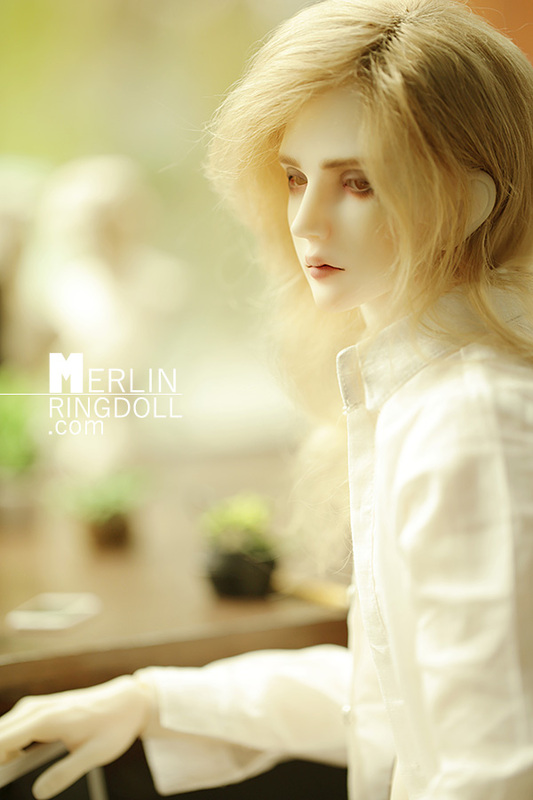 Basic-set (eyes as picture) + face-up + wig(Rwigs60-52)+ clothes(Rc70-57)+shoes(Rshoes70-12). 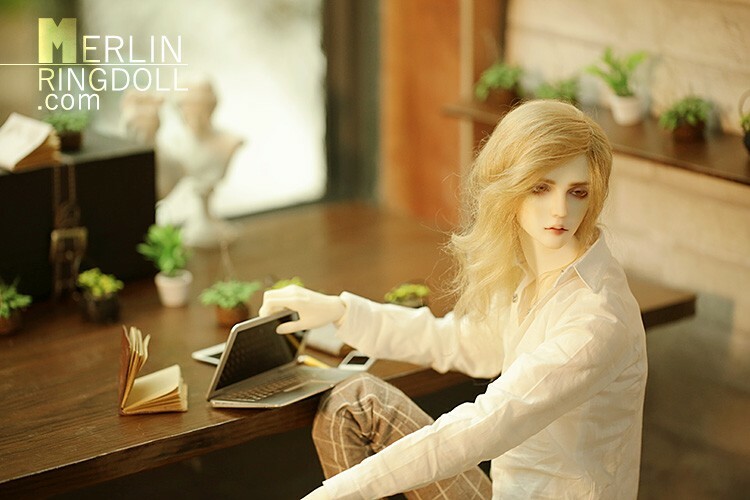 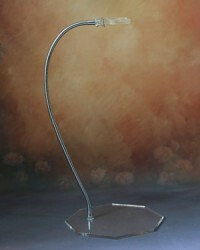 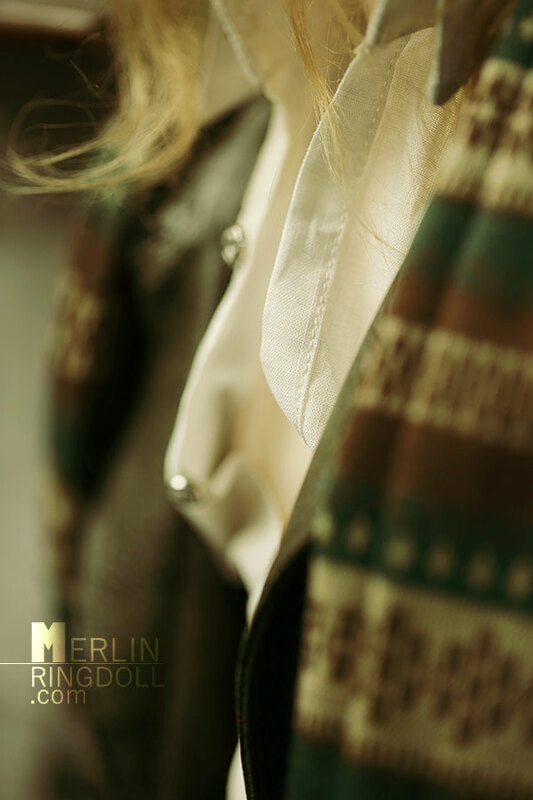 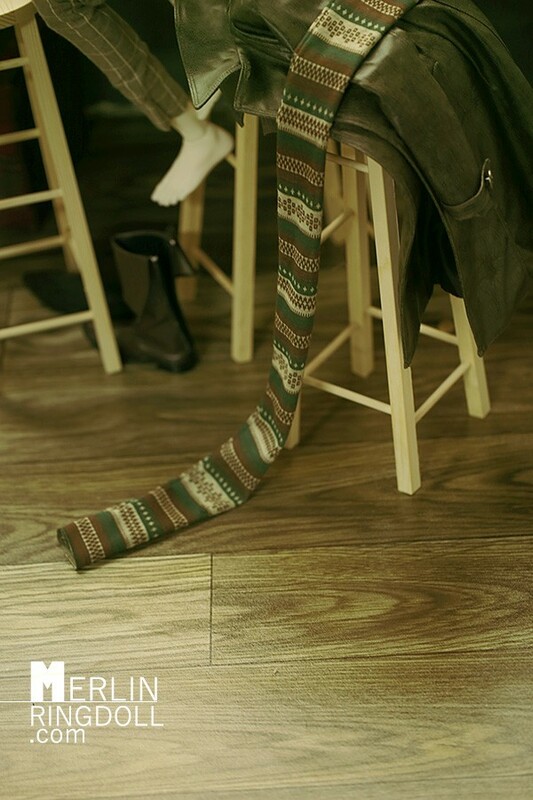 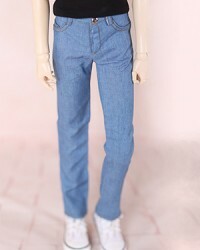 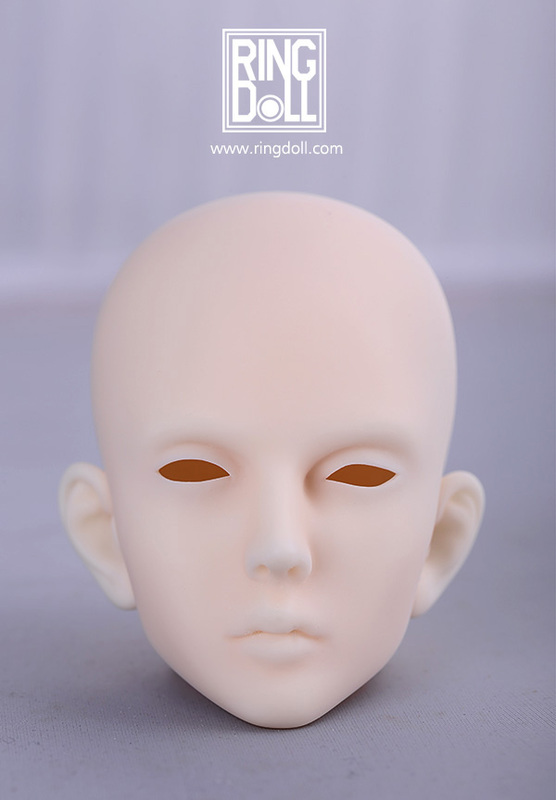 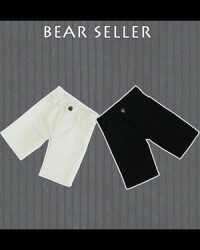 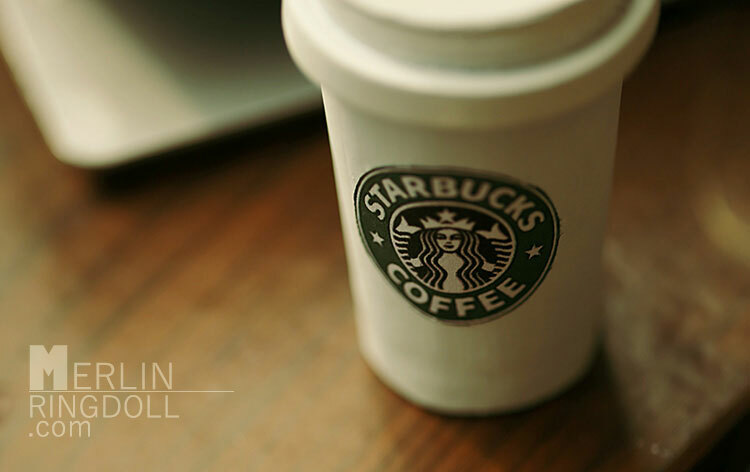 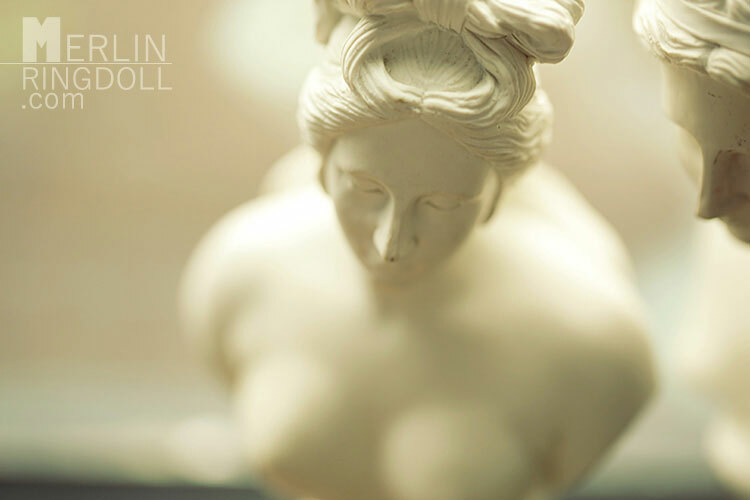 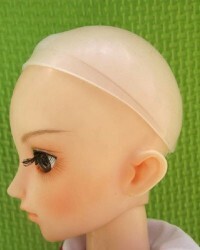 In pictures, the doll is Normal skin with double jointed body RGMbody-03. 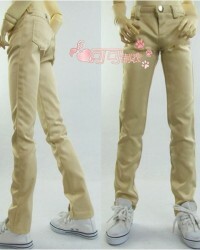 Please see different versions of bodies here.